Agent18s FlexShield is fashionably functional. Made with flexible military-grade material this case offers embedded designs for fade-free fashion an anti-static surface thats perfect for pockets and a sleek solid fit that protects your iPhones buttons and screen. 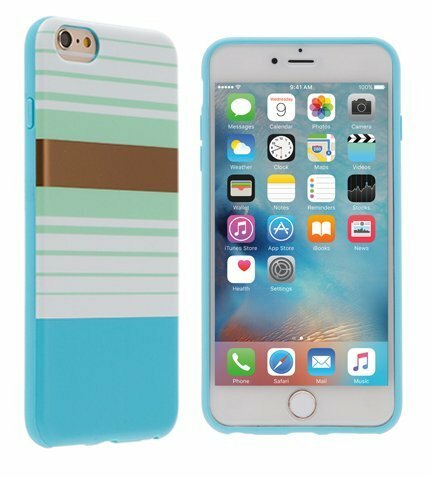 Compatible with the iPhone 6 Plus and iPhone 6s Plus Agent18s FlexShield is stylishly protective.